Skin Analytics formed in 2012 with the goal of helping more people survive skin cancer. We have crafted a series of AI algorithms that can take a dermascopic image of a skin lesion and help identify skin cancer. We have spent considerable time consulting with experts in the field of skin cancer including clinical researchers, dermatologists and GP’s to make sure that we created a product with real clinical utility. We’re not done yet, but we have come a long way. 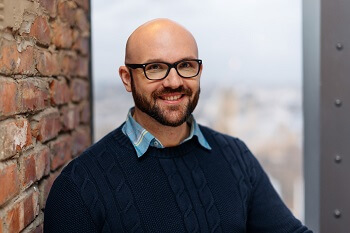 Neil started Skin Analytics in 2012, having worked extensively in mobile innovation and strategy consulting for a number of years. 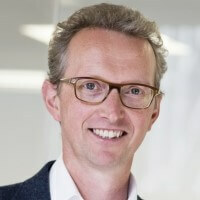 He holds a BSc in Physics from the University of Western Australia and an Executive MBA from London Business School. Helen has 17 years of clinical research experience in both corporate and academic settings delivering clinical trials and data generation. She has authored seven peer-reviewed journals. 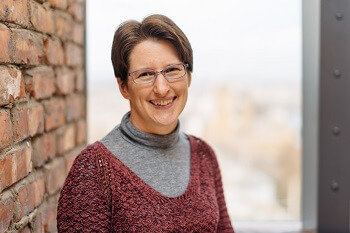 Helen has a PhD in medical microbiology from Leeds University. Jack joined Skin Analytics having worked in computer vision and machine learning in both industry and academia for many years. He holds an MEng in Computer Systems Engineering from the University of Sussex and a Ph.D. in Computer Science from the University of Bristol. Thomas has 13 years of software engineering, specialising in building and scaling up web applications. He has experience of leading engineering teams for both private sectors and non-profit organisations. He holds a Master of Computer Sciences from ESIEA, Paris. 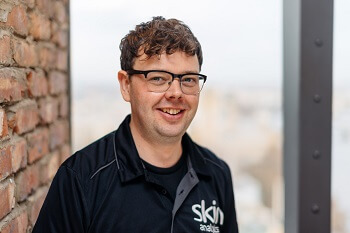 Iain joined Skin Analytics at the start of 2018 having spent over 15 years in Management Consulting delivering a variety of business transformation programmes across multiple industries. Iain holds a BA (hons ) and an MSc from UCL. 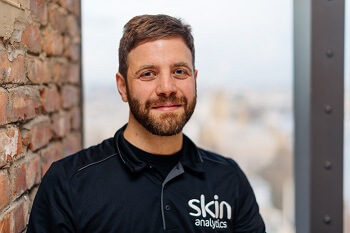 Tim has been involved with Skin Analytics since it started in 2012. 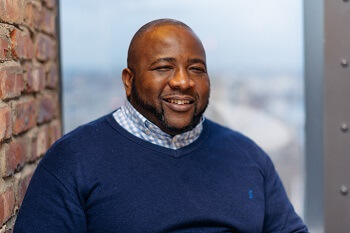 He has a background in HR and customer experience improvement in the public sector before switching focus to business development in the private sector. Tim holds an MBA from the Australian Institute of Business. 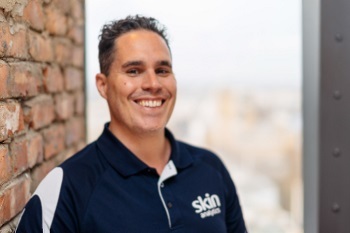 Fin shapes and drives the product roadmap for Skin Analytics, focusing on evolving our service to deliver ever better value and experience for our growing client base and the patients they serve. 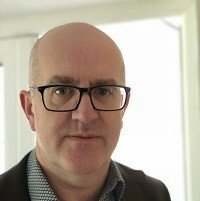 His background is in technology innovation and systems delivery, with significant experience in the NHS including electronic prescriptions and electronic referral. Fin holds a BA (hons) and MEng from Cambridge University. Iosif is an experienced software engineer, with expertise in building web applications. His speciality is developing back-end functionality. This includes work in creating the initial coding, updating existing code and then the optimisation of existing software. Iosif holds a Computer Science diploma from a Technical University and a Masters in Management. Martin is an experienced quality assurance and regulatory professional across a variety of high tech Industries. Martin has lead activities establishing Quality Management Systems, successful device CE marking and preparing global regulatory submissions. Martin holds both a BSc in Aerospace Engineering and an MSc in advanced manufacturing Systems Engineering from Kingston University. Making venture investments at Triple Point LLP. Specialties: Venture Capital, Impact investing, Renewable Energy, Angel Investing, Finance, Investment Analysis , Due Diligence, Valuation, Portfolio Management, Economic History, Stock Markets, Asset Allocation, Sovereign Debt Crises, practical economics. 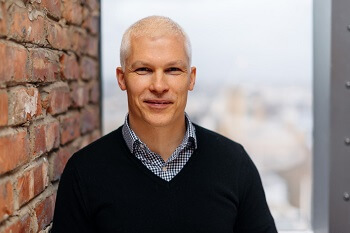 An energetic, commercially-oriented business leader and entrepreneur, Bill has a strong track-record of focussed, Profitable sales growth and the development of high performance teams through small and large scale organisation development. He spent over 15 years with Smith & Nephew in sales, marketing, business development and General Management in Africa, North America and Europe and has considerable experience of Japan through affiliate and Distributor management. 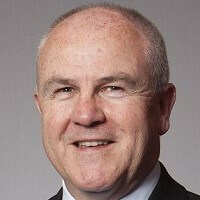 For the past 10 years Bill has led and transitioned 3 small Medical Device companies to sale and integration and has been a non -executive Board Member for a number of Medical Technology companies. 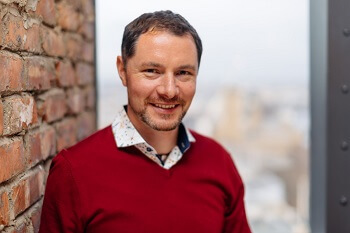 He has Business Qualifications from University of Cape Town (MBA), Ashridge Management College and INSEAD Business School(AMP) is a qualified Dental Surgeon and is particularly interested in SME route-to market planning and implementation,organisation development and M+A. 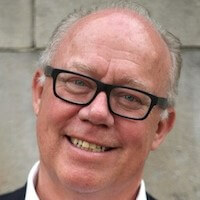 He is a mentor at Cambridge University Judge Business School, and coaches growth strategies of start-up and early- phase Medical Device companies. He currently serves as an expert panel advisor to Imperial College Healthcare Partners and has been a member of the Council of the ABHI. Board level mentor and advisor with a track record of supporting successful business through the initial growth phases. Skilled at setting clear strategic direction and managing change. Extensive experience in new product development and International markets in a variety of industries. Specialties: Sales, marketing, international distribution, new product development, social media, organisational design. Juan spent 9 years working in software development at companies in Argentina and Spain and developed an anti virus in his free time. In 1995, he started Media Net Software and sold the company after 20 years while it was employing 200+ engineers in Spain, Mexico and the USA. From 1998 to 2004 Juan managed the digitizing projects for Diario El País and Diario El Mundo through a corporate venture we created ad-hoc, where they hired a team of 70+ professionals. He is Current owner of Evoluciona, a digital interactive agency. He was the CEO from 2005 to 2013 and saw the company grow to work with blue chip companies such as Microsoft, BBVA, Acciona, RTVE, FOX or El Corte Inglés. In 2005 he co-founded BuyVIP with two other partners. This e-commerce site grew to 100+ employees in five years and was operating in Germany, Italy, Spain, Portugal, Austria, Poland and The Netherlands. BuyVIP was sold to Amazon in 2010. In 2009 Juan co-founded Tech on Rails, an engineering services company specialized in high-speed trains and aeronautics. Juan is an investor, advisor and/or board member at several companies and is always open to new opportunities where business strategy, processes or technology can be applied to move companies to the next stage. 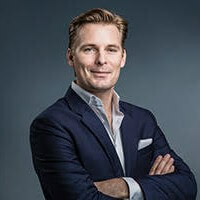 Michael is the Chairman and Founder of Polar Light Ventures Ltd., an investment firm based in Switzerland which is focusing on early stage ventures. Previously he was the Managing Director of Dhabi Holdings PJSC, the investment company of senior members of the ruling family of Abu Dhabi. Michael Buchen joined Dhabi Holdings from Mubadala Development Company PJSC where he worked in the Special Situations Team. Before Mubadala, he worked for Roland Berger Strategy Consultants in Europe, China and the Middle East. 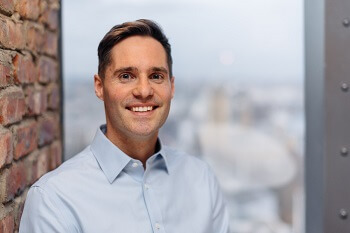 Michael currently serves or previously served on the Board of directors and Advisory Boards of a number of companies in the Venture Capital, Tech, Financial Services, Food & Beverage, Energy and Telecom sector. He holds a Master of Science in Business Management from the University of Muenster in Germany. Niall qualified in Medicine from the University of Liverpool in 1991. He has been an NHS Consultant Dermatologist since 2000. He has special interests in skin cancer, hyperhidrosis and skin disorders in immunosuppressed patients. 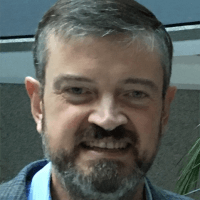 He has also been involved with postgraduate education for many years and is currently vice chair of the Specialist Advisory Committee for Dermatology, which oversees Dermatology training in the UK the Middle East.